A brisk but sunny winter's tour of the Exe estuary! 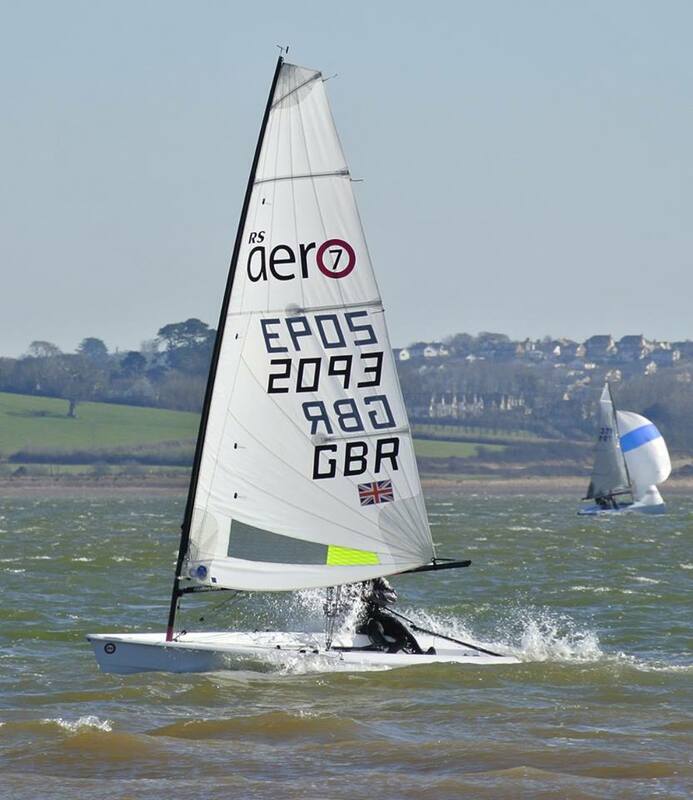 The Starcross Steamer was Round 8 of the RS Aero UK Winter Series and it was great to see a 6 RS Aeros out enjoying the sunshine and braving the chilly conditions on the Exe. The advance entry of 101 dwindled to 77 starters as Siberia dumped its easterly airflow across the UK. However beautiful blue skies and a good brisk breeze more than made up for the cool air and this edition was certainly a fine day's sailing to remember. Noah Rees came in top Youth overall. Peter Barton finished first RS Aero in 7th, just ahead of Paul Bartlett in 12th. Another brand new RS Aero hit the water straight from the bag and it was wonderful to see James out in #2504, jumping in at the deep end and enjoying his first sail on a big day out! Meanwhile over the same weekend Round 7 was also occurring at Notts County in the East Midlands. The double venue provided choice and reduced winter travel. RS Aero UK Winter Series Results update will follow soon as we approach the final two events of the series in March. 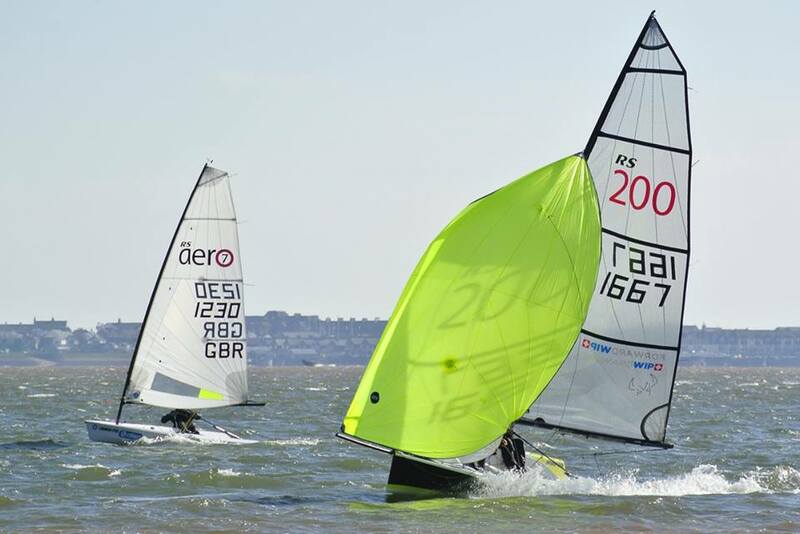 They will be a final chance to qualify for the prize draw of a 50% discount voucher for a new RS Aero sail, open to anyone who completes 3 of the UK Winter Series events. Photos thanks to Ian Jay. See his full Facebook album HERE. 101 entries, 77 starters, 64 finishers. 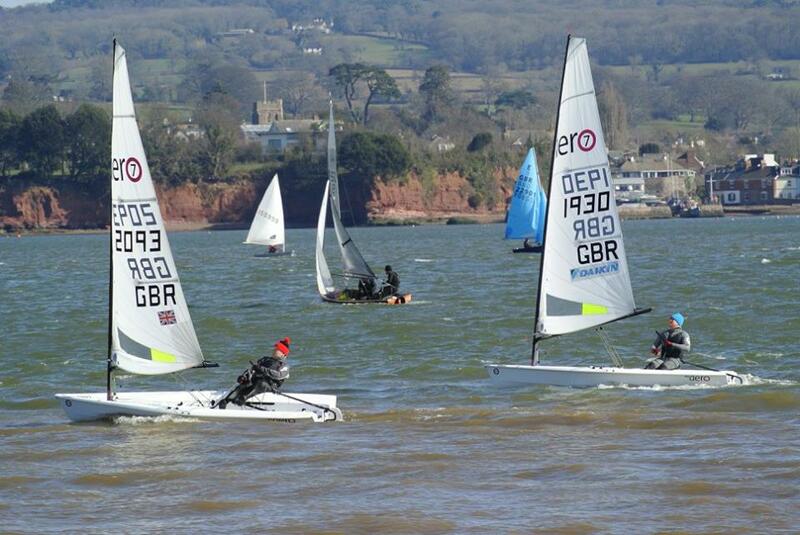 22nd - Noah Rees, RS Aero 7, 1230, Torpoint Mosquito SC - 1st Youth overall!